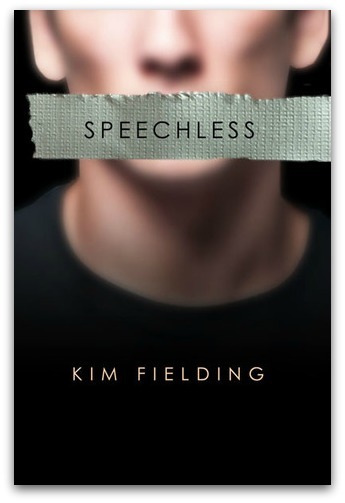 Book Review: Speechless – Kim Fielding | PADDYLAST INC.
← WIP: Anong Nangyari Sa Ating Dalawa? Speechless is a lovely short story about two lonely men – one who’s afflicted with aphasia after developing it from a vehicular accident and the other is a one-eyed machinist simply drifting through life with a disdainful cat as his lone companion – looking for someone to love that held no judgment over their condition. As Travis walks home everyday, he passes the handsome guitar player Drew sitting on his front steps. As days passed, Travis mustered the courage to approach Drew whom he learned couldn’t really speak because of aphasia. This didn’t deter Travis on getting closer with Drew until their friendship blossoms into romance. Due to his financial situation, Travis must relocate in order to keep his job but that left him no choice but to leave Drew. But what exactly is more important for Travis? I totally loved the tenderness of the story’s narration. There’s something very beautiful about this couple. It’s like fate has put them together to be each other’s rock. The inability of Drew to talk may seem like a challenge at first but I guess, it was the reason that made them much closer. You know that people truly care about you if they can see beyond such limitations. I never knew that this couple has their own story until I read Astounding! 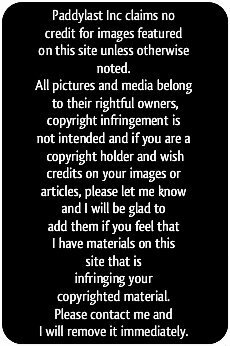 – the most recent release of the author. I’ve met them first in Bone Dry (the third book of the Bones series) and have been wondering about their story. So glad that I finally get a hold of this. I very much recommend this one for readers looking for some nice and tender love story. 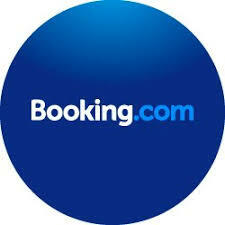 This entry was posted in Books and tagged Book Review, Kim Fielding, Speechless, The Gig. Bookmark the permalink.